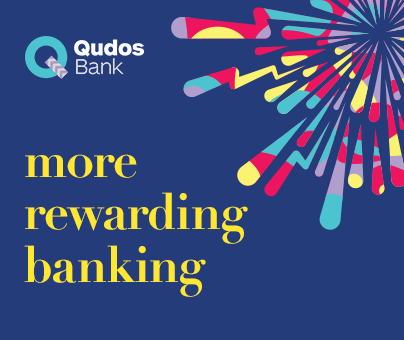 We reward you for banking with us, not only will you receive a better deal for your banking, you'll also enjoy other 'perks' that you won't find anywhere else! You'll love our products and services. American Express Card Member? 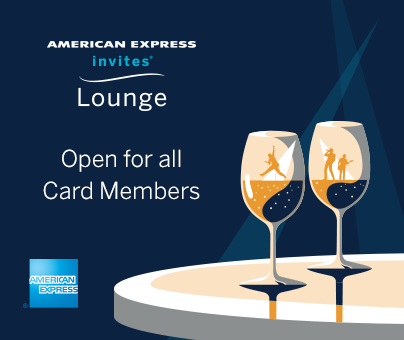 Escape the crowds and relax before the show in the American Express Invites Lounge located on Level 1, opp Door 39. Simply show your card to gain entry. For the hottest competitions and promotional offers, sign up to our Newsletter today. Get the freshest news delivered right to your inbox! 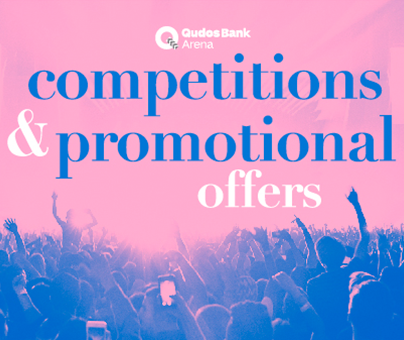 Personalise your experience by telling us what you like, and we'll keep you in the know with regular updates on upcoming events, the latest Arena news, and promotional offers and pre-sales.